While there’s nothing enjoyable about feeling sluggish or having an upset stomach, most Baby Boomers are aware that gut problems can point to bigger health issues around the body. While these problems may seem inconvenient and even embarrassing to some, they’re actually something many people over the age of 60 experience. 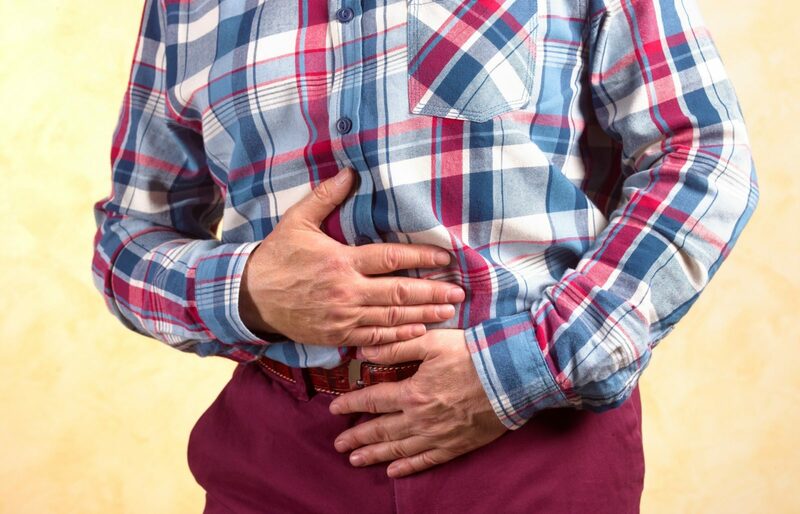 Speaking to Starts at 60, Dr Rajaraman Eri, Head of Biomedical Sciences at the University of Tasmania, explained that 40 per cent of people over the age of 60 have one or more age-related digestive symptoms each year. These include everything from problems with the mouth and oesophagus to diarrhoea, constipation and IBD, as well as gastrointestinal reflux and irritable bowel syndrome. Other symptoms associated with gut disease can include heartburn, a loss of appetite and a build-up of gas. Worryingly, these symptoms are often associated with other age-related diseases, which is why it’s important to never overlook warning signs. Managing gut health not only has the potential to prevent these conditions and symptoms, but can also become a driver for overall health. These bacteria line the entire digestive system and most live in the colon. They are important because they provide the energy required to keep the intestine healthy and active. Furthermore, they affect everything from mood to metabolism and even the immune system. “These bacteria release certain useful chemicals such as short chain fatty acids that can act on the intestine but also travel to other parts of the body to maintain general health,” Eri said. While bacteria can sound like a harmful or dirty word, it’s important to know that the gut contains good and bad bacteria, some that is established in the gut from the moment of birth. The purpose of beneficial bacteria is to maintain gut health, which further impacts general health. Thankfully, simple diet and lifestyle changes are often a fast and effective way of managing good gut health in many people. Probiotics refer to live beneficial bacteria, while prebiotics are the food bacteria eat. 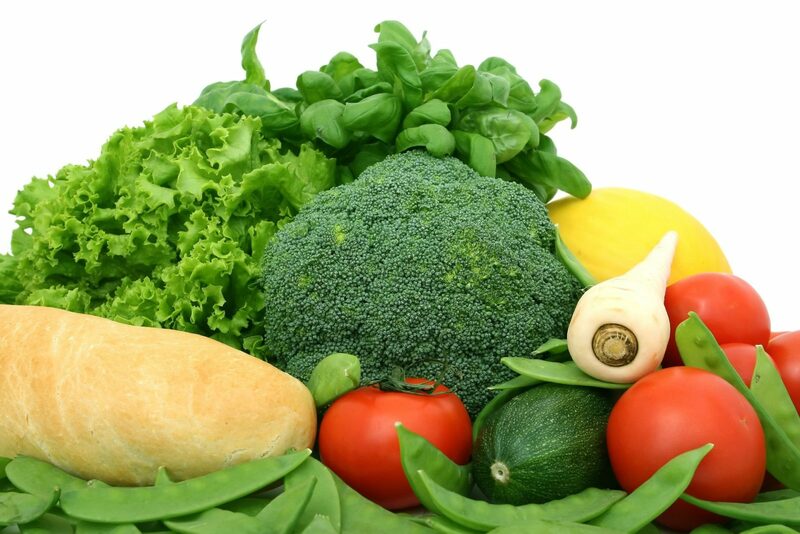 As is the case with many health conditions, eating more vegetables can do wonders for the gut. They provide the body with the nutrients it needs each day and to maintain general health. His advice is to focus on fibre, eat plenty of prebiotic-rich foods (such as garlic, onions, leeks and asparagus) and to increase intake of probiotic-rich foods (such as yoghurt, pickles and sauerkraut). Similarly, it’s important to avoid excessive alcohol, junk food and artificial sweeteners. He also cautioned people to be wary of probiotics and prebiotics available from chemists and supermarkets. Just as diet is important, physical activity can also benefit gut health. It’s always important to discuss any changes in gut health with a GP or health professional and to talk about the best diet and exercise plan to suit your individual needs. Have you had any issues with your gut health? How did you overcome them?